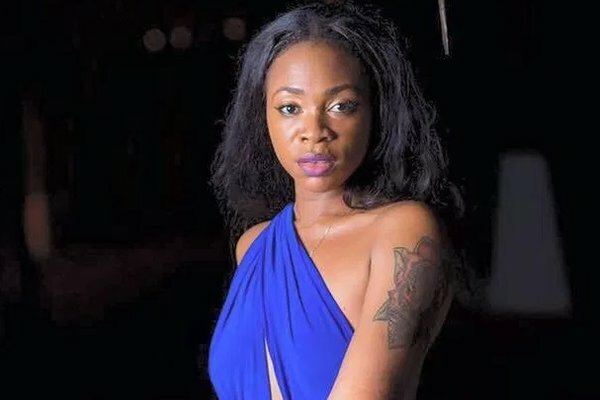 The Baby mama of Ghanaian dancehall artiste Shatta Wale, Shatta Michy says there is no way she would be a lesbian. According to her, there is no iota of truth in the rumours tagging her as a lesbian. “I do not do girls, I heard that rumour too, it was a video that showed that a fight broke up in a club where I was and all that but no I am not into that. You know because of who I am, you go to places where fans want to Snapchat with you so I am sure it might have been one of those moments, where probably I had gotten close to the person and someone gets it on his or her snap and then I am seen as a lesbian,” she said in an interview with Graphic Showbiz. Shatta Michy revealed that she reads a lot—and her personality keeps on changing. “I am a lady with different personalities depending on the mood. Sometimes I am a tomboy, at other times I can be an introvert, a nerd and oh I love to read a lot so yes I can be studious. Again I can be the crazy fun person the next minute,” she disclosed. "I love cooking too, though I don’t eat much I love to cook. Then again, I am a tailor on the other side too, yes, I sew for men, I am just an embodiment of many things. I learnt to be independent at a very young age and that has been it. I cannot be easily broken,” Michy added. In a recent interview, Shatta Michy said he restrict the engagement between her son, Majesty and his father, Shatta Wale, because she does not want him to influence him.